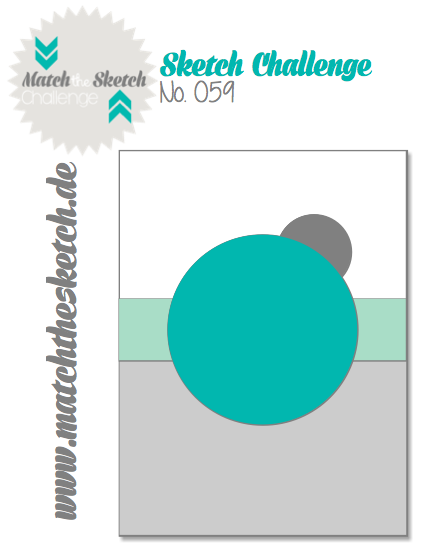 The Sketch comes from Match-the-Sketch-Challenge. Und hier die beiden Karten für die letzten Merry-Monday-Challenges mit den Themen „Zuckerstange“ und „Schleifchen“. Here are the two cards for the last two Merry-Monday-Challenges with the Themes „Candy Cane“ and „Bow“. Love that Vintage-look Santa and the fun bag of toys! 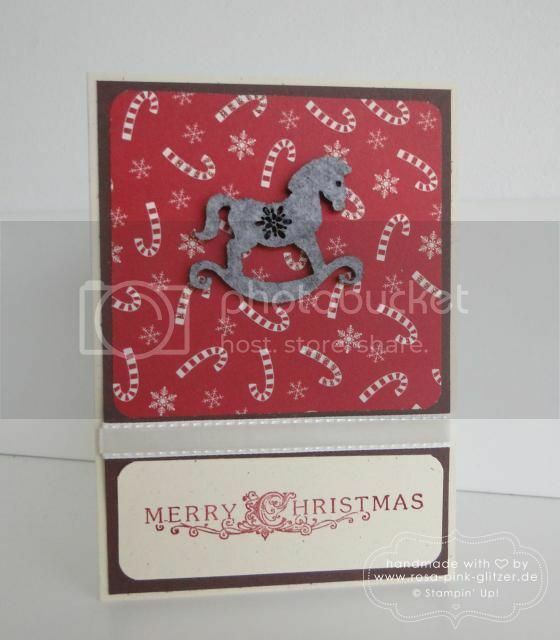 Such a great card for the Merry Monday challenge! Love that big bag of gifts, Kirstin! And that's a very handsome Santa! Love your candy canes and bow too! Thanks for sharing these with us at Merry Monday! 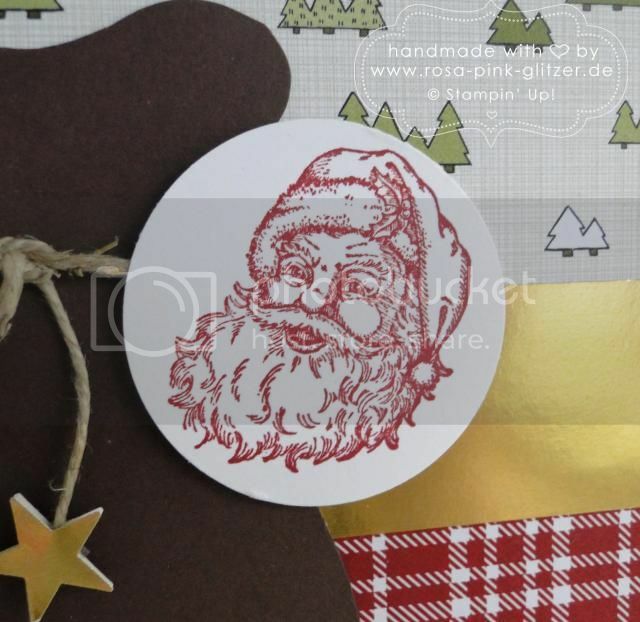 Just love how you showcased the vintage Santa with the circle on that fun gift bag, Kirstin! I spotted your card over on Merry Monday. 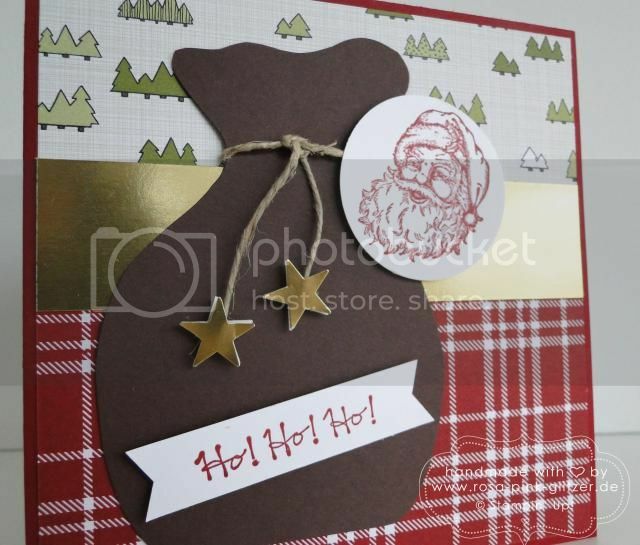 Great selection of cards Kirsten, I like the toy bag you created and love the Vintage Santa you used. 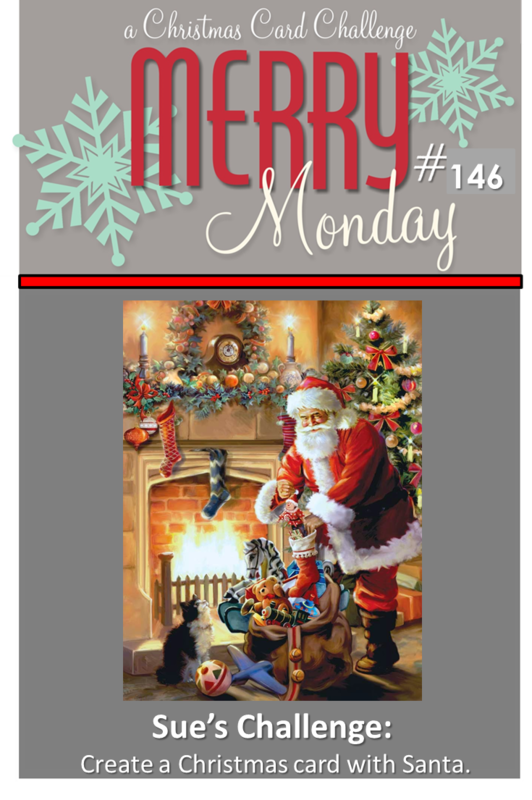 Thanks for joining us this week at Merry Monday. Fabulous creative card, I love it. Thank you for joining us for Merry Monday.